The Mississauga, Ont.-based tablet manufacturer known for bringing ultra-low cost tablets to India are now launching mobile devices to the Canadian market starting at $37.99, it announced this morning. 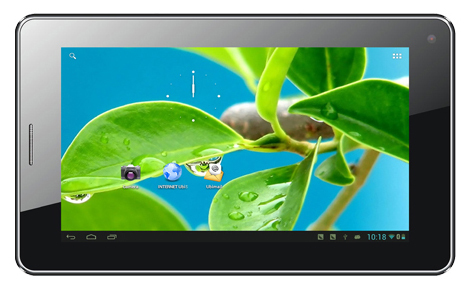 The UbiSlate tablets have overtaken sales of the iPad in India, according to Datawind. It has partnered with the Indian government on offering low-cost tablets to the rural population in that country as part of an education-boosting effort. 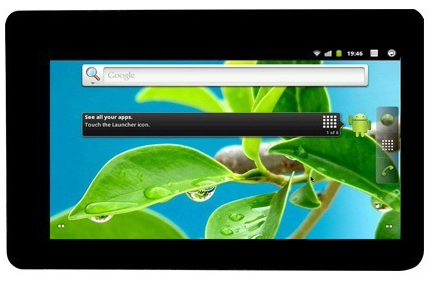 Now that famous low-cost UbiSlate 7Ci tablet, a 7-inch touchscreen device running Android 4.0, are now available to buy online from www.ubislate.ca. It will also be joined by two other new devices , the UbiSlate 7C+ and UbiSlate 3G7 offering more powerful specs and even cellular calling capability. For those willing to spend more than $40, the new higher end models include SIM card slots for cellular connectivity. Datawind says its on-device compression speed up delivery of content while depleting data plans less quickly. The price for delivery is posted as $9.99 and Datawind says it can still deliver in time for Christmas. Specs: 7-inch touch screen with 800×480 pixel resolution, 4 GB of memory with expandable micro SD card slot, 512 MB of RAM, WiFi, 0.3 megapixel camera, Cortex A8 1 GHz processor. Specs: This tablet offers identical hardware to the less expensive UbiSlate 7Ci, but adds a SIM card slot so you can buy a wireless plan to stay connected when out of WiFi range.